I was sent a Nabby Baby Monitor recently. I was very excited too use it! Once i recieved it i connected it up straight away - and for once something that was not difficult and something very stress-free too connect!! All you have to do is download the free app through app store, then connect it! very very simple to do. 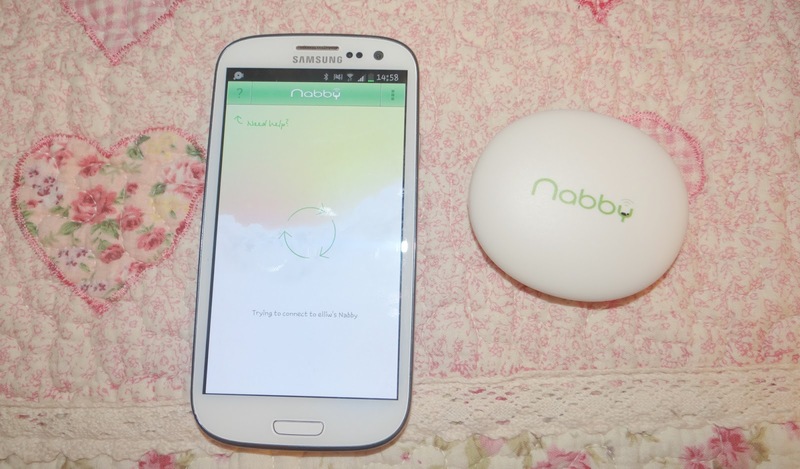 Nabby is an advanced baby monitor which connects too your iphone/ipad, android phone or tablet. It uses a special long-range bluetooth transmitter with a reach up to 340 metres. The battery is brilliant! It has a 70 hour battery life! (How good is that?!) and a bonus it only takes one hour (yes 60 minutes) too be fully charged. It charges with a USB lead. 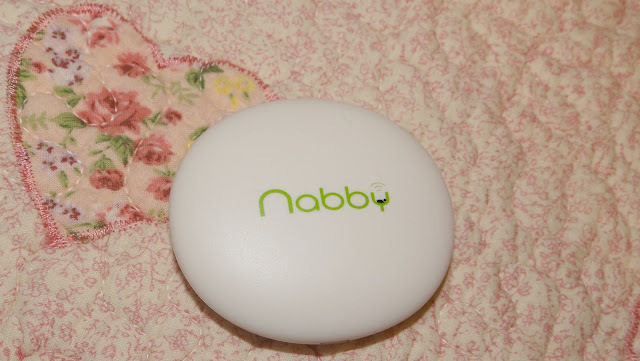 If the Nabby loses connection or is on low battery then the Nabby will let you know which is a huge bonus and gives you peace of mind! Once the kids are in bed all us parents just want a peacful relaxing evening yeah? Well this Nabby is ideal for that, The Nabby will only go off if the baby makes a noise. The sound is very clear as there are no interferances! The noise of the cars outside or next door did not interfere which is another bonus! The only noise that would set the Nabby off is Elliws cry/noise. The Nabby has the lowest radiation at only 0.08mW - New world record!! The Nabby has one button that you control which is on or off. You can connect your Nabby too more than one phone, but once you have connected it to your phone then that Nabby will not be visible to others. You might think once the Nabby is connected to your phone/tablet you might not be able to anything - well you're wrong. 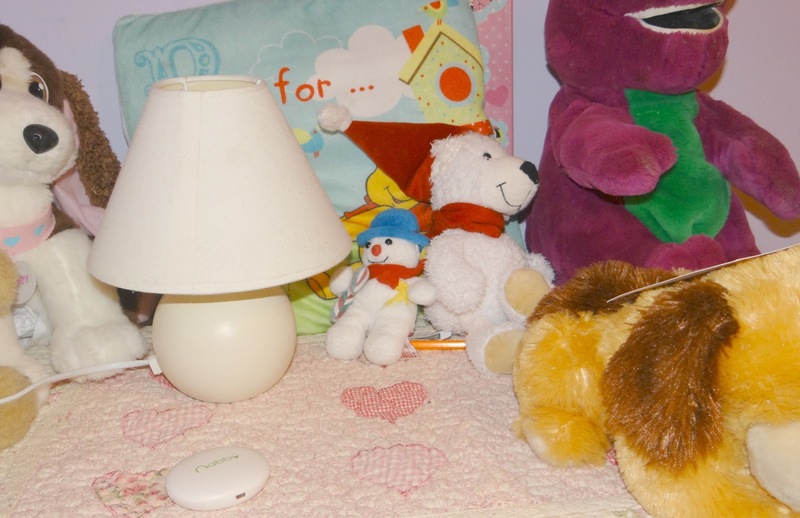 You can still talk on the phone, go on Facebook/Twitter and the Nabby still has the exact same strong connection and will still let you know if your baby is making a noise. There are great features with Nabby such as temperature - which gives you great peace of mind knowing that your babys room is not too cold and not too hot. You can also personalise your Nabby by naming it! I named mine Elliw. 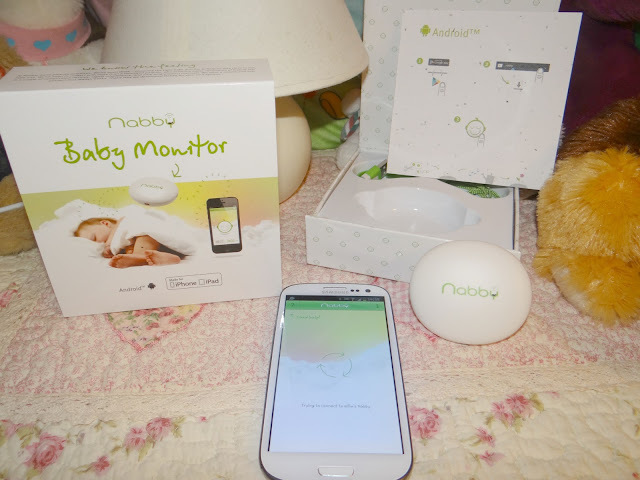 After using this Nabby i would recommend it - and would say it is one of the best baby monitor about. But it does give you peace of mind especially through the night. This product is currently unavailable to buy. * I was given this product too do an honest review - all opinions are my own - i was not paid too do this review. Have a glimpse at the weblink about parental control application, you won't regret it.